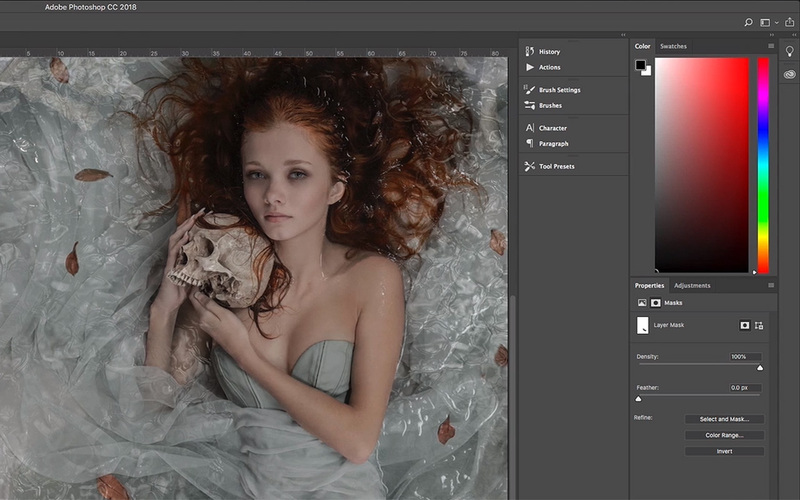 Watch Richard’s full edit of his Siren image from start to finish. Watch Richard’s full edit of his Siren image from start to finish. Learn how to experiment with multiple layers of texture and enhance the color palette of your image. Although Richard uses similar techniques as in his mermaid shots, he ends up with a much softer and lighter mood in this final portrait.